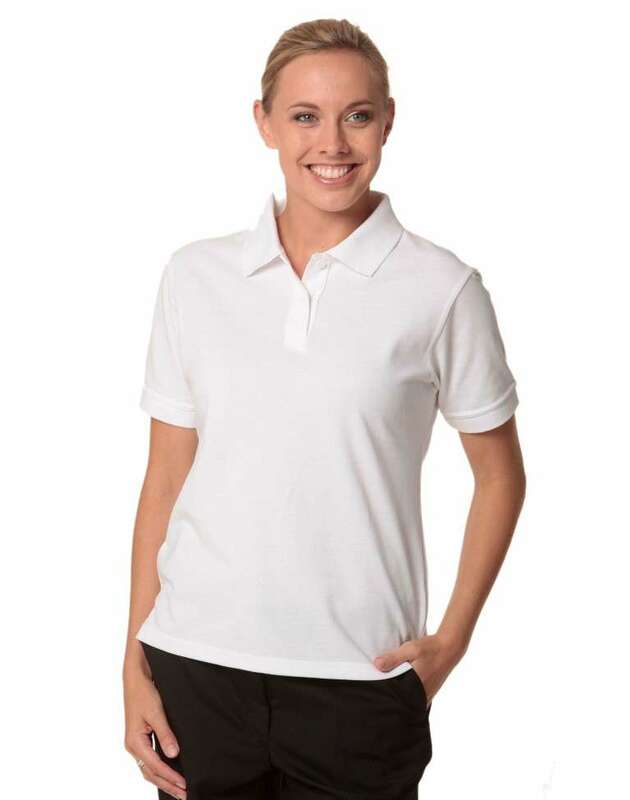 This Ladies' DELUXE polo, is great for office uniforms or work uniforms. 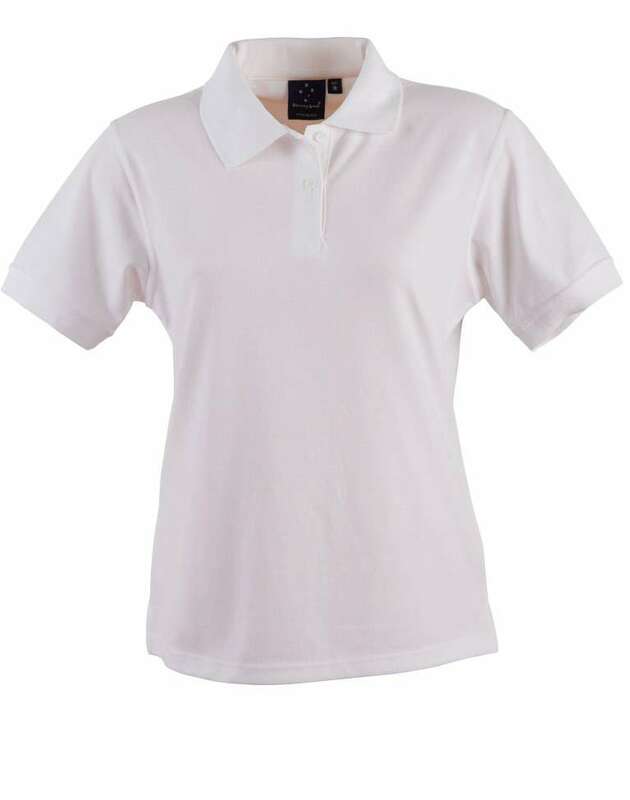 It?s plain yet stylish, with flat knit collar and cuffs. 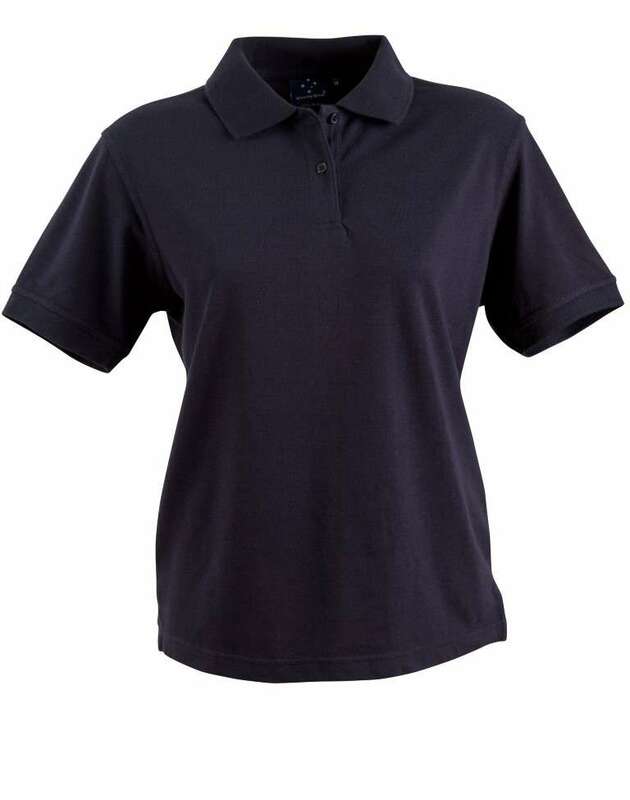 It can be worn anywhere to make a strong impression. 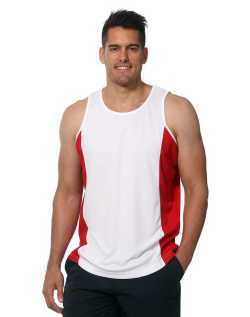 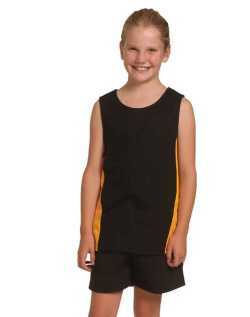 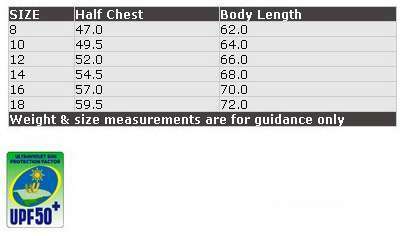 Light, moisture wicking fabric is breathable so to keep you cool.